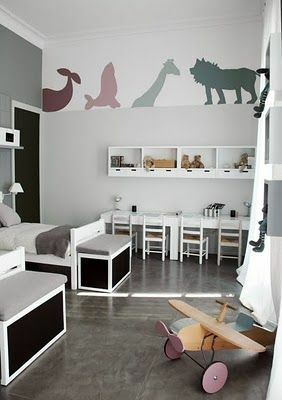 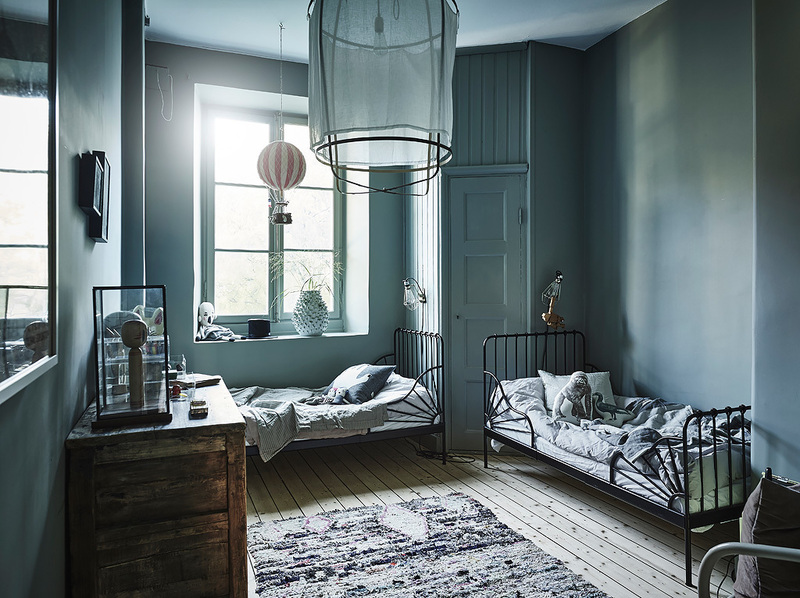 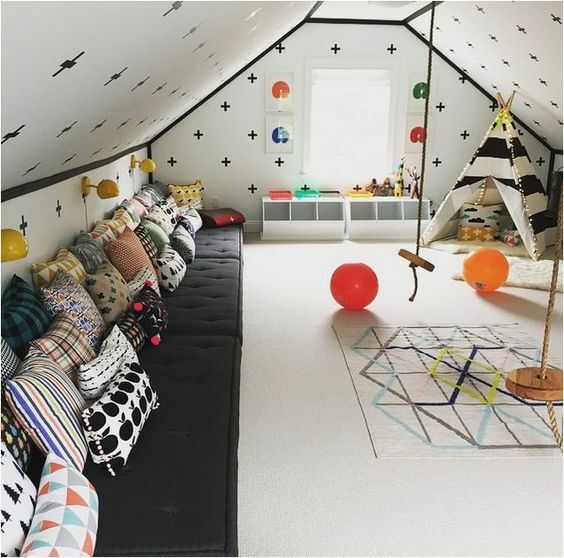 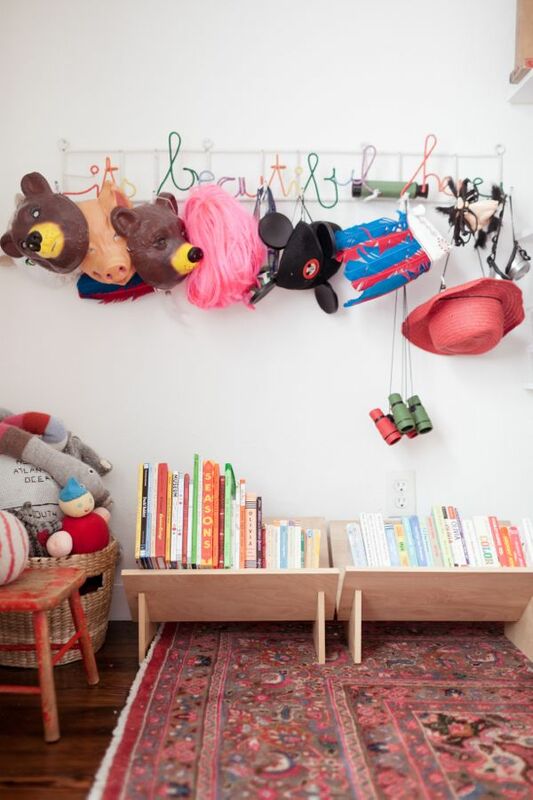 I was a really long time ago I showed some kid´s room interior inspiration so here are a few of my favorites that never get boring. 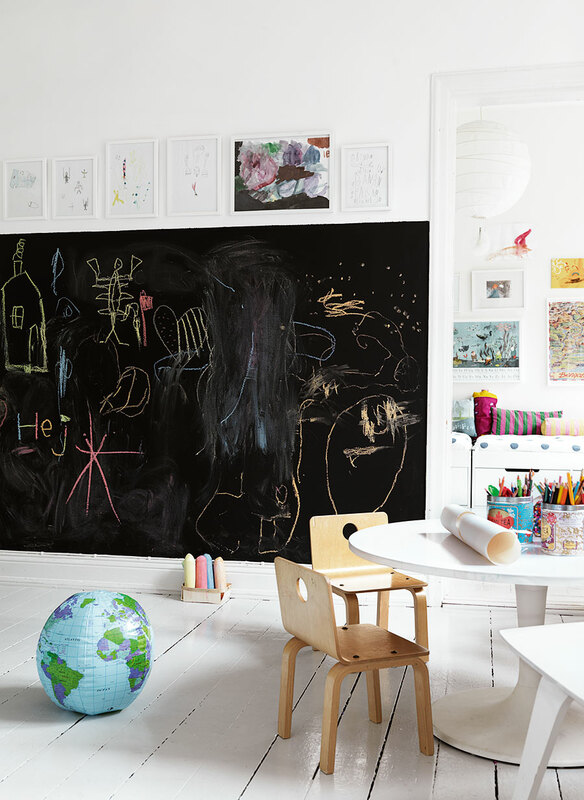 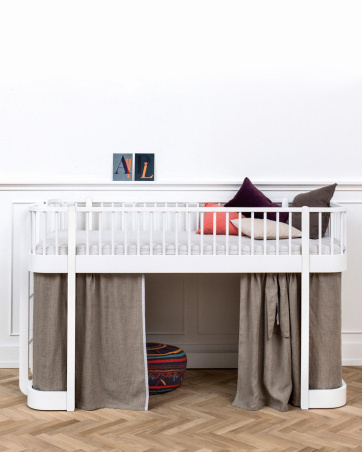 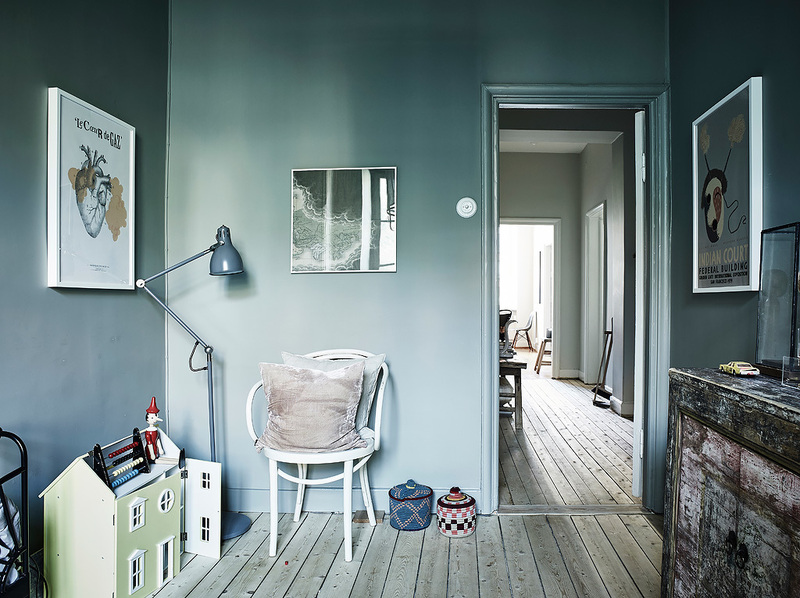 1-2: styling Emma Persson Lagerberg, photo Petra Bindel. 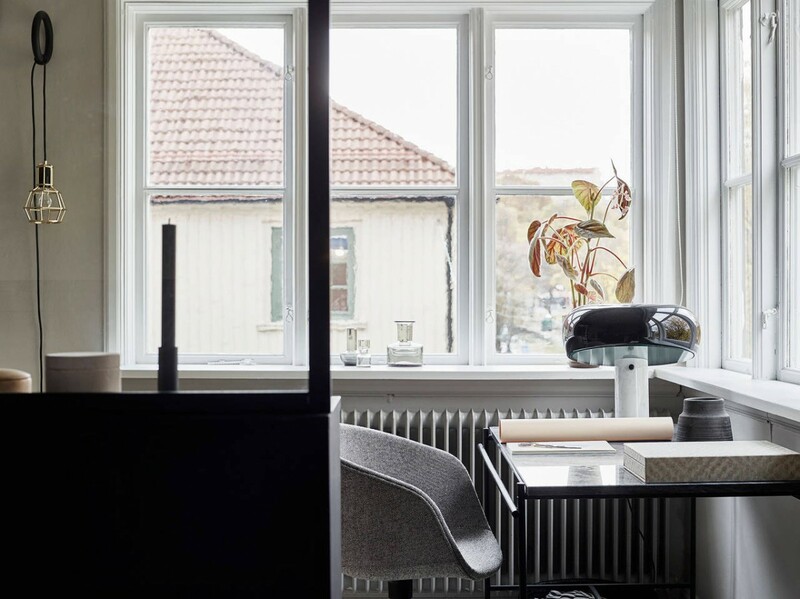 3: från Hanna Wessman´s previous apartment. 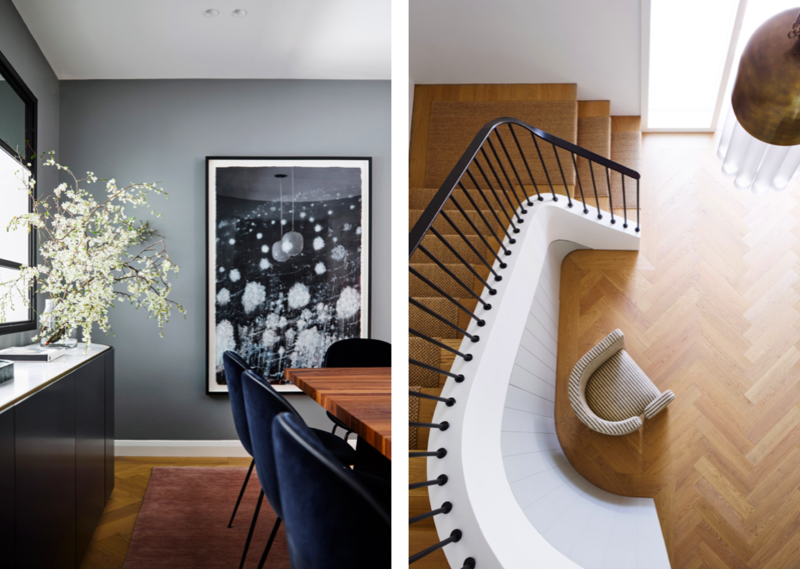 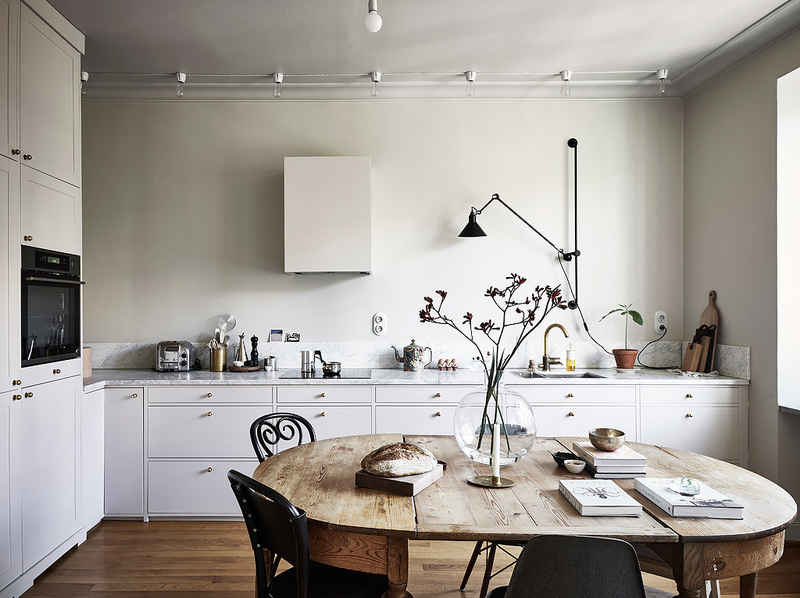 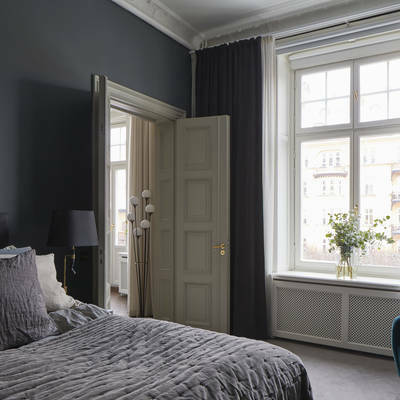 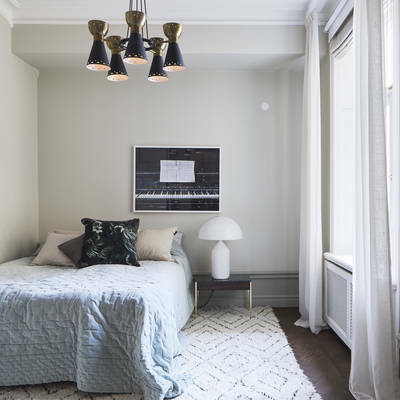 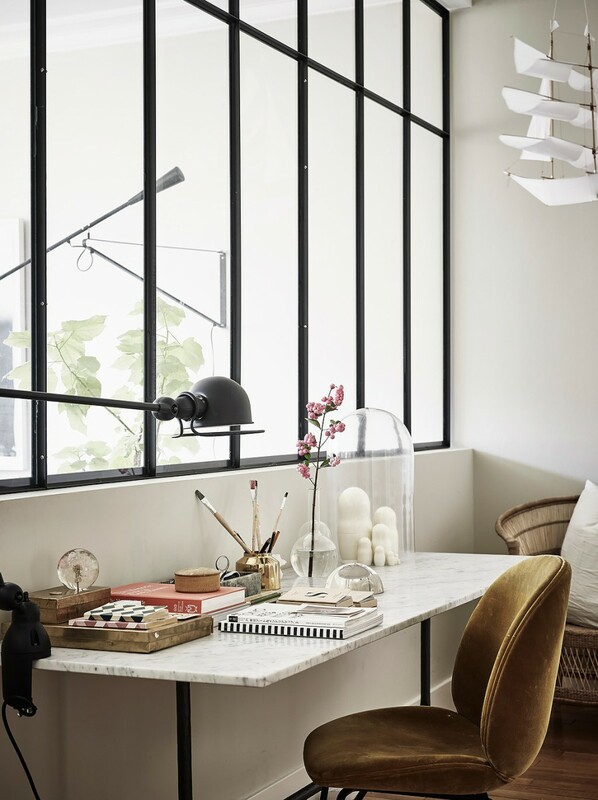 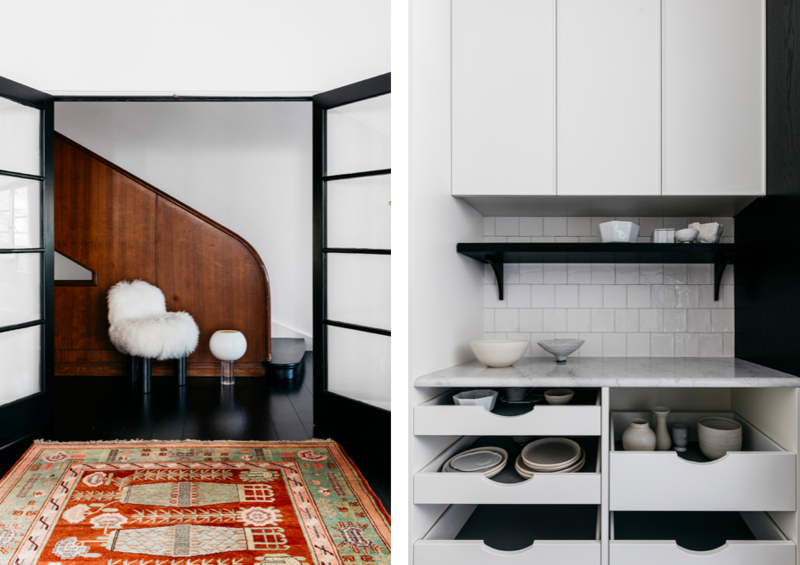 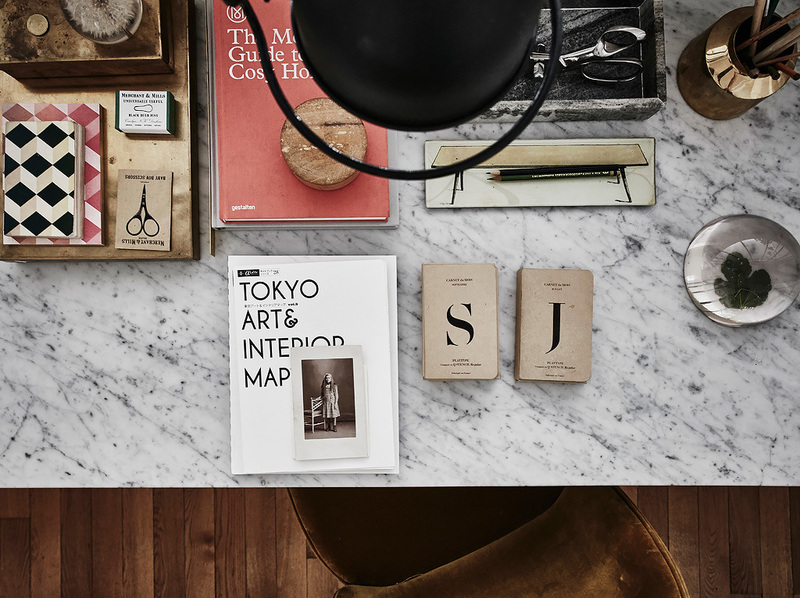 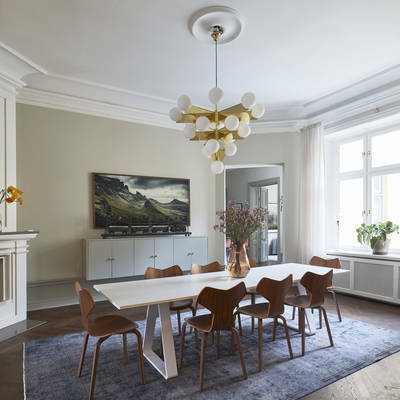 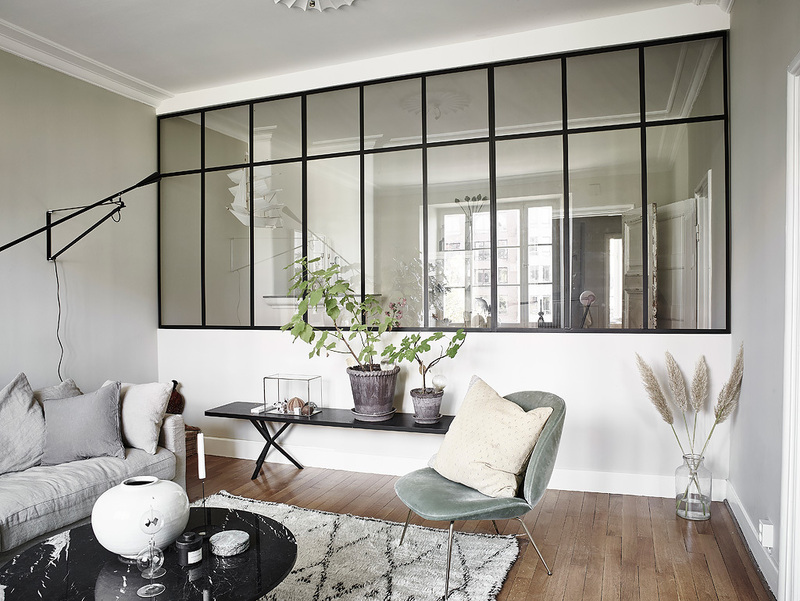 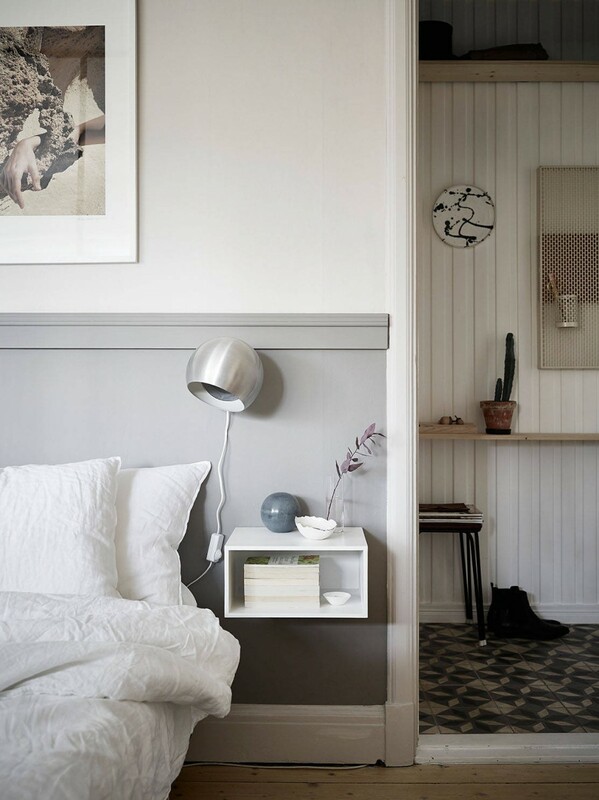 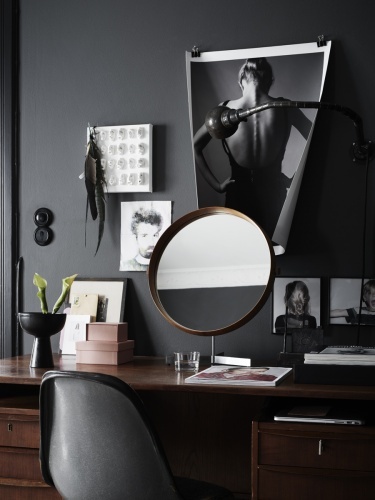 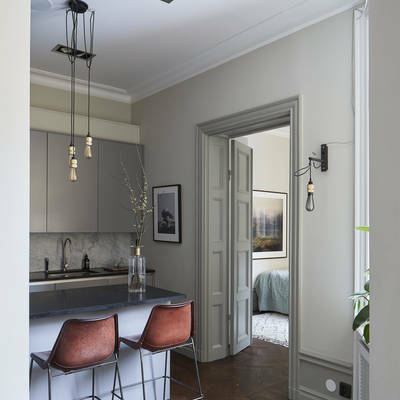 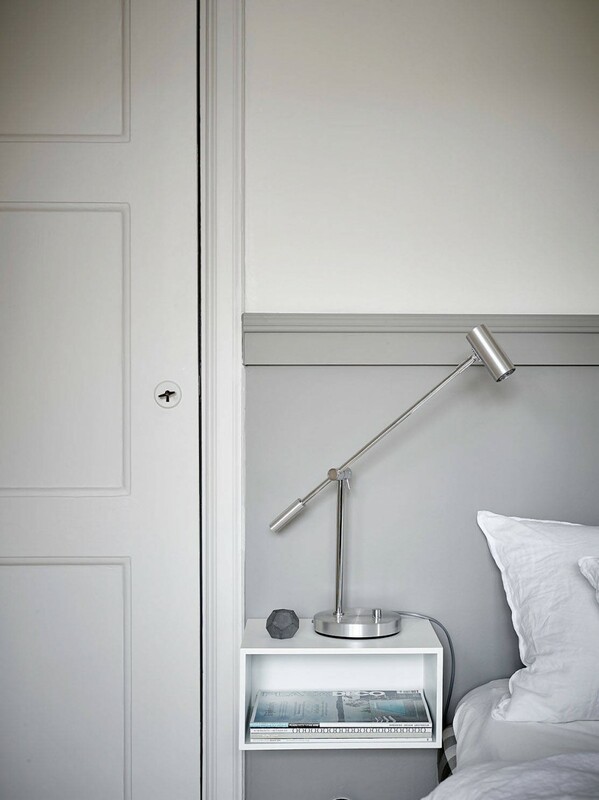 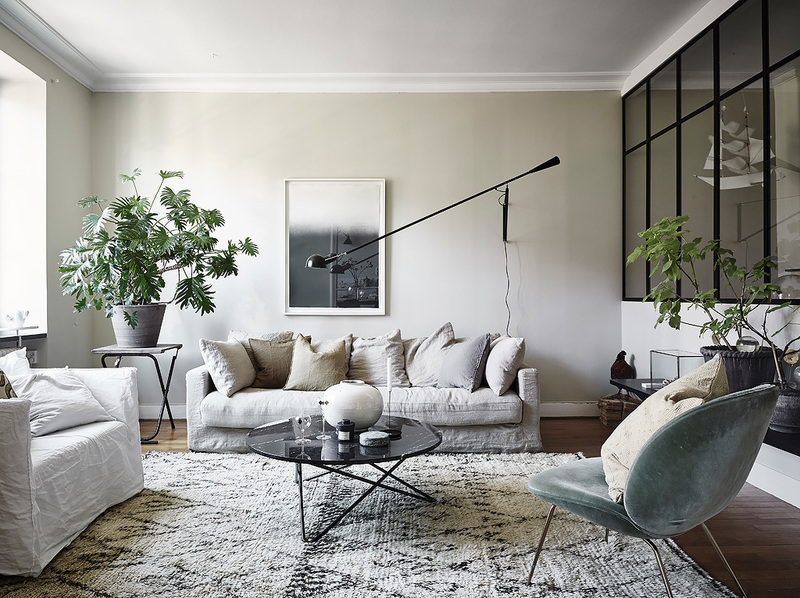 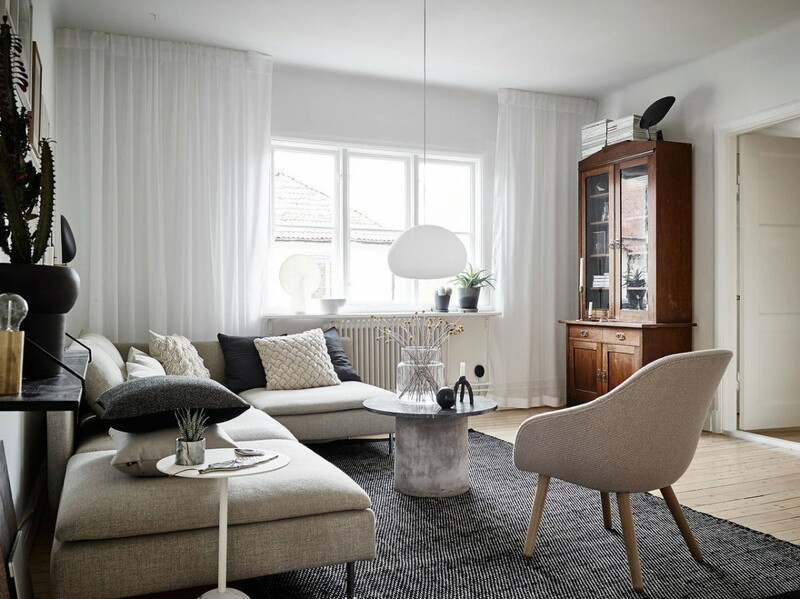 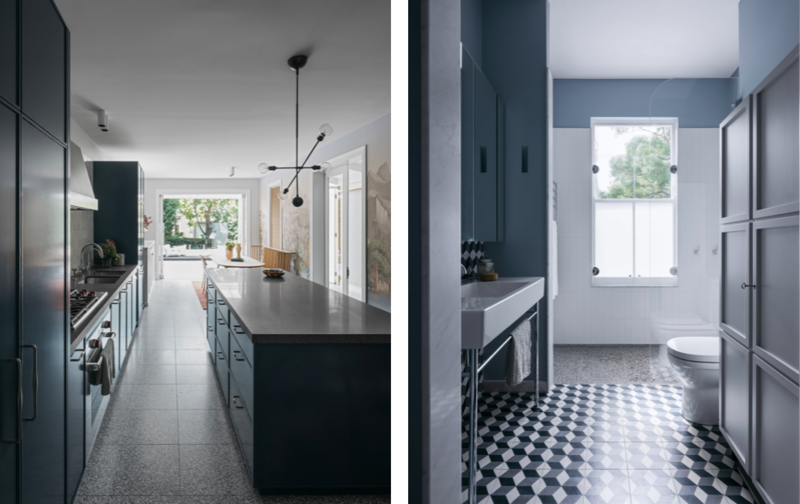 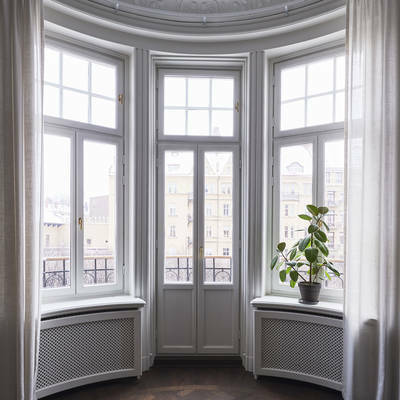 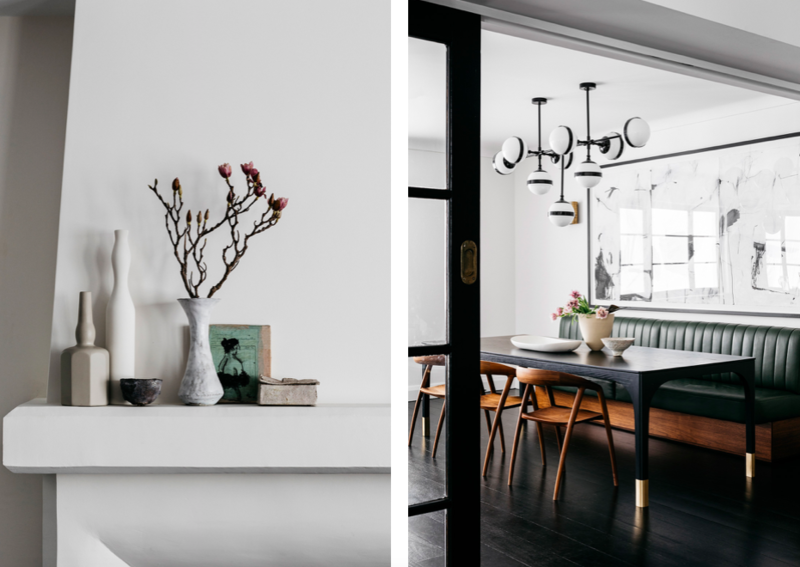 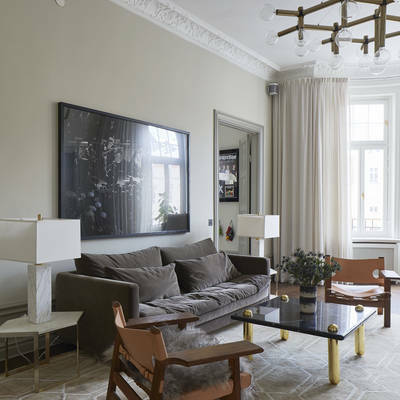 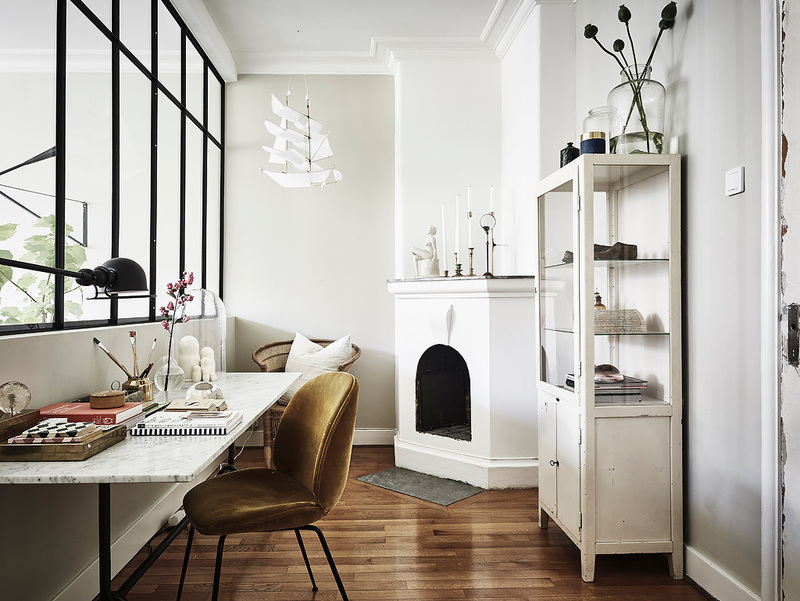 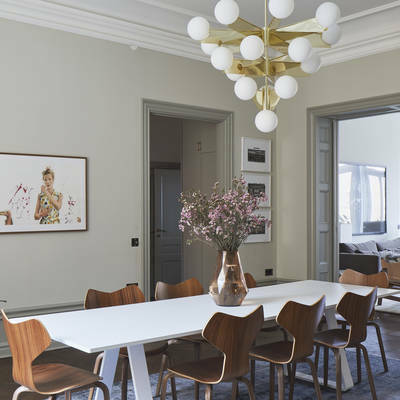 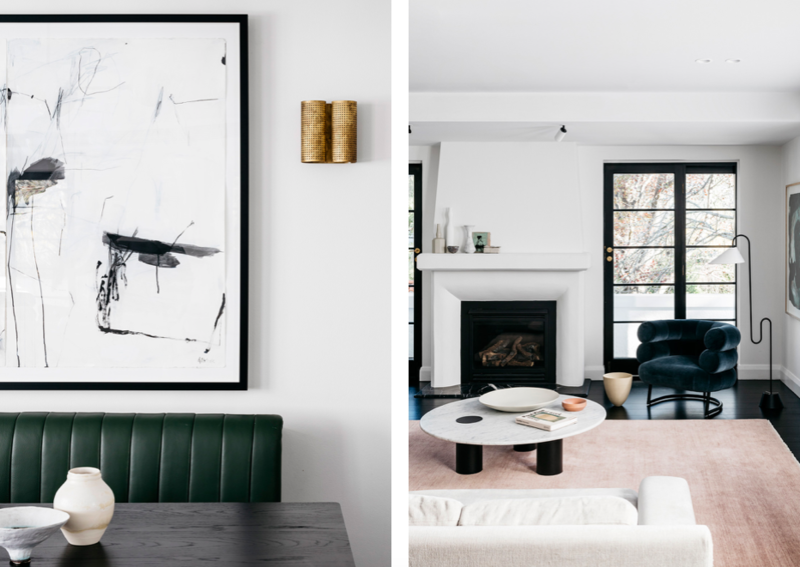 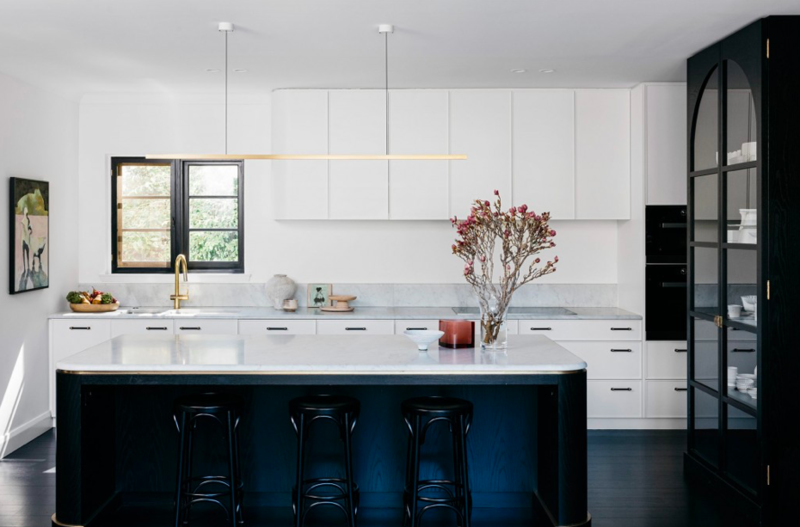 4. via , 5 via , 6 via , 7 photo: Jonas Berg, previous home of stylist Joanna Bagge , 8: via , 9: photo by Frederic Lucano , 10: via. 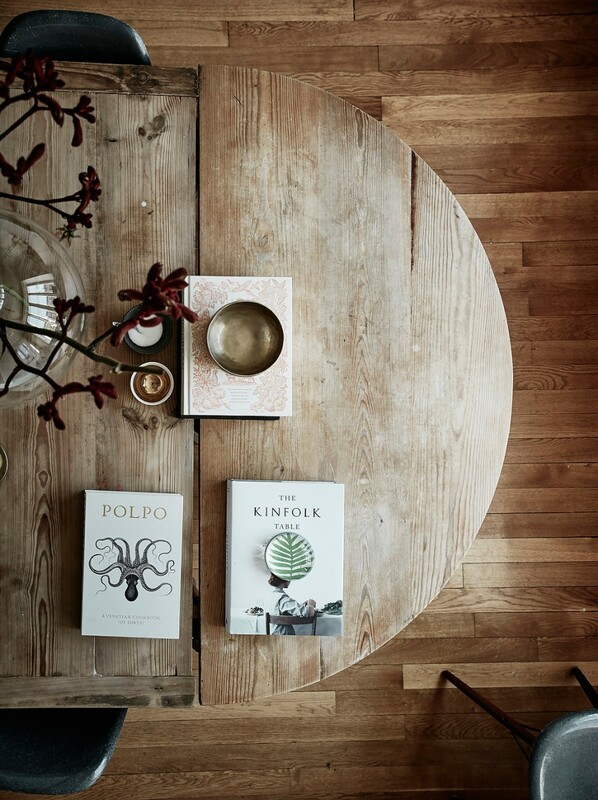 A longer break from the blog than planned but time is something that I would need more of at the moment. 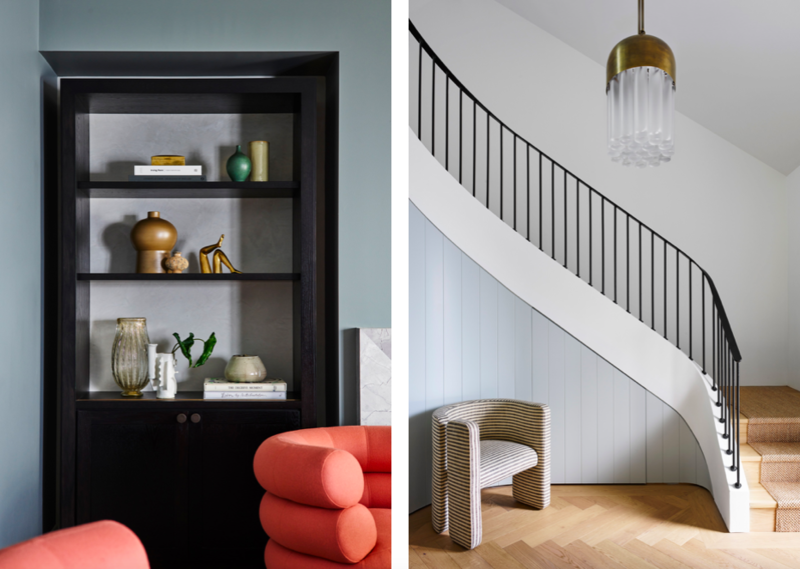 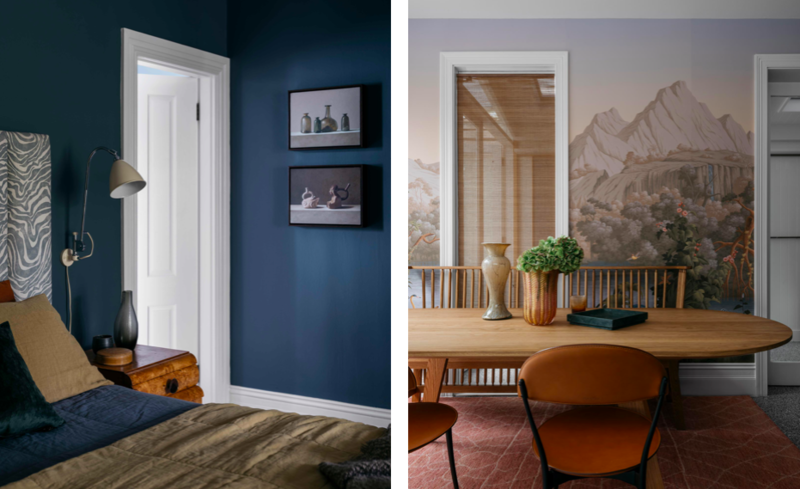 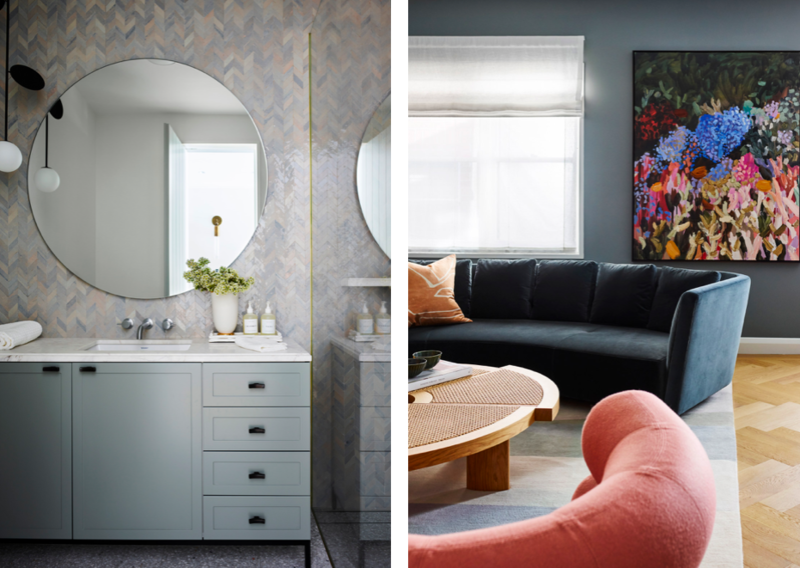 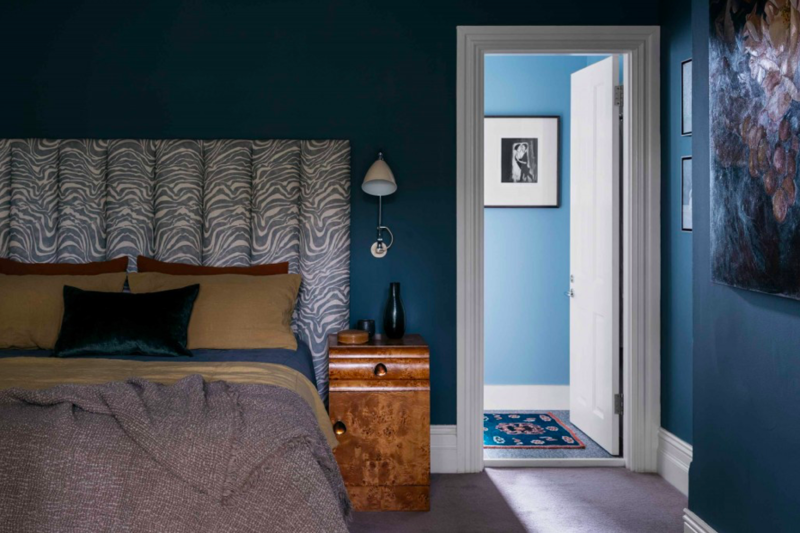 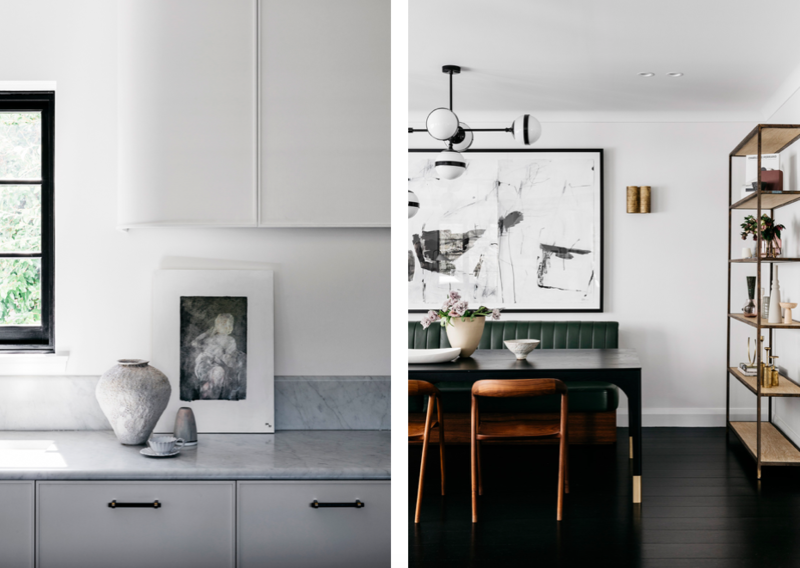 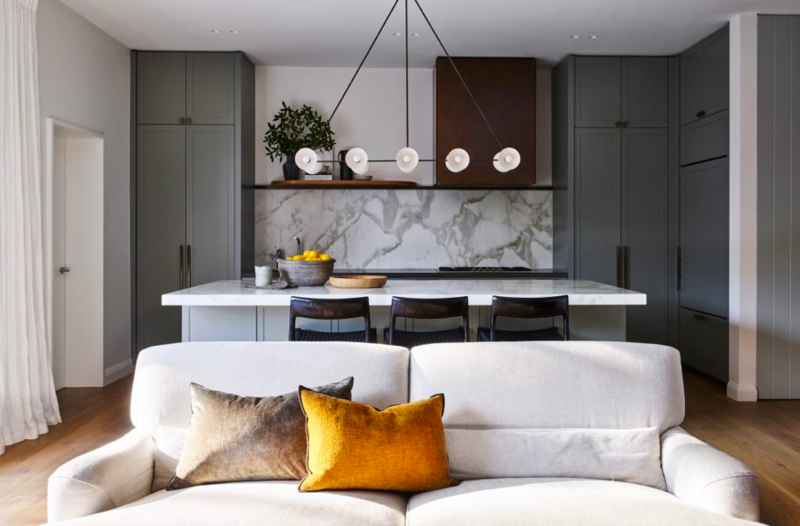 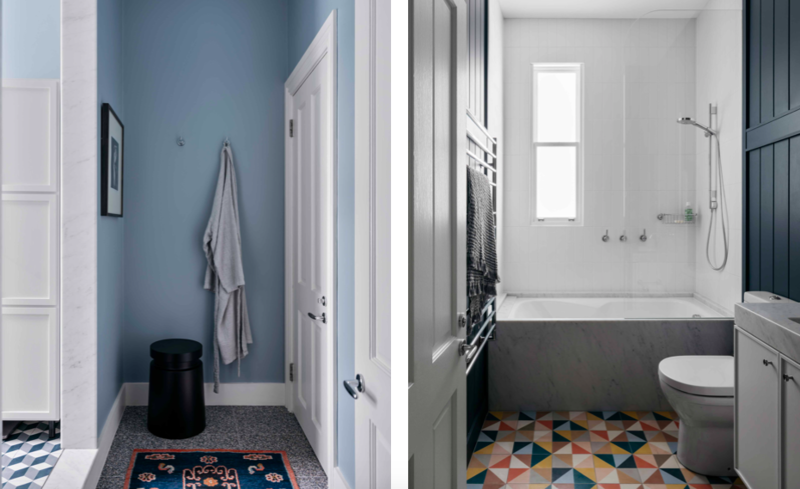 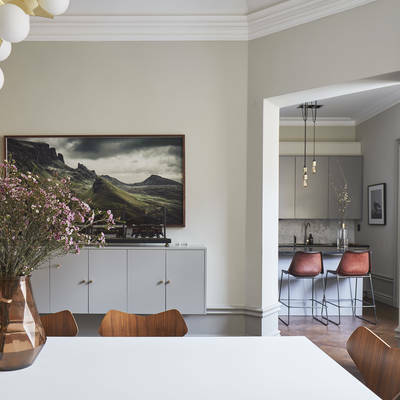 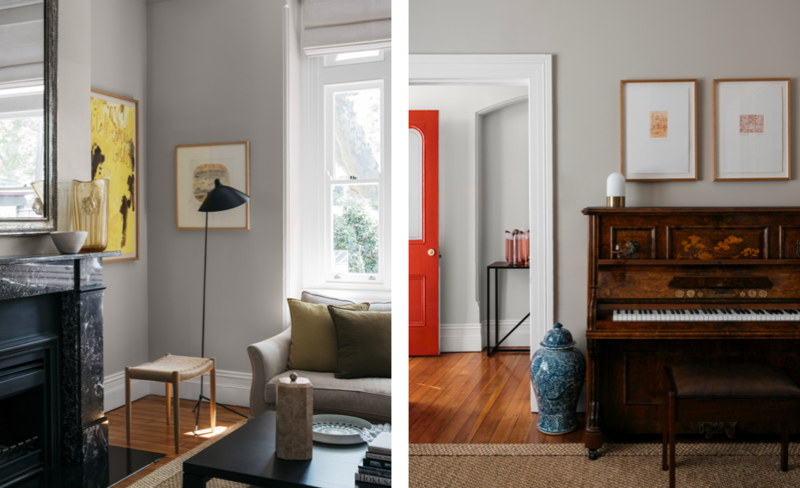 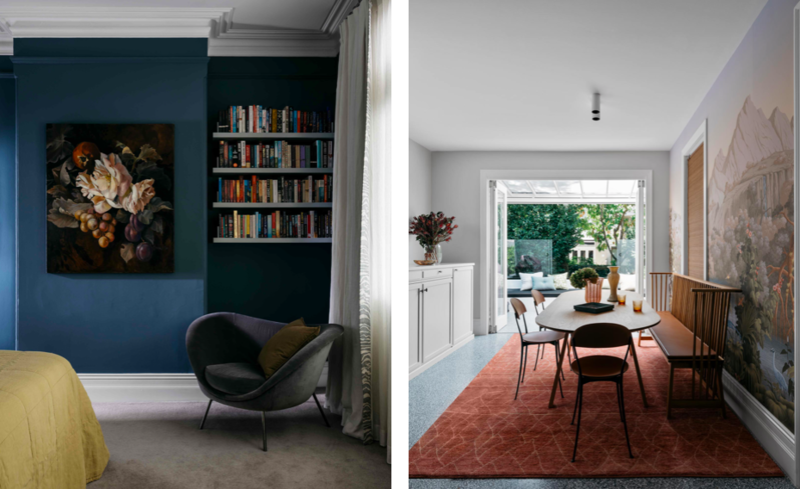 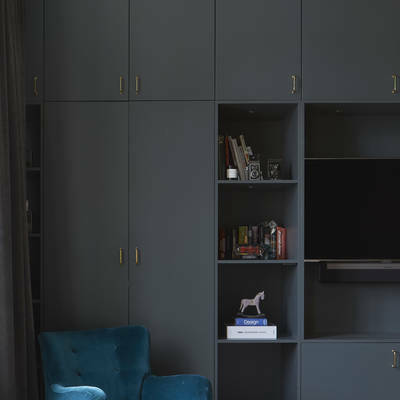 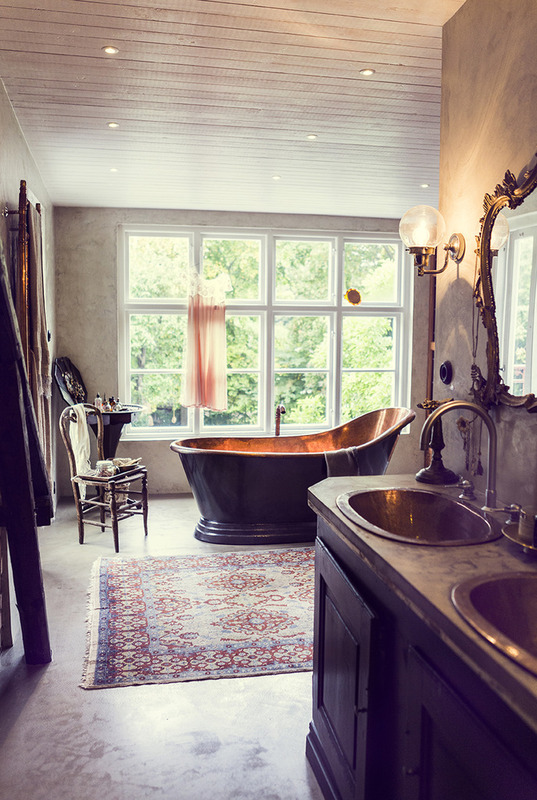 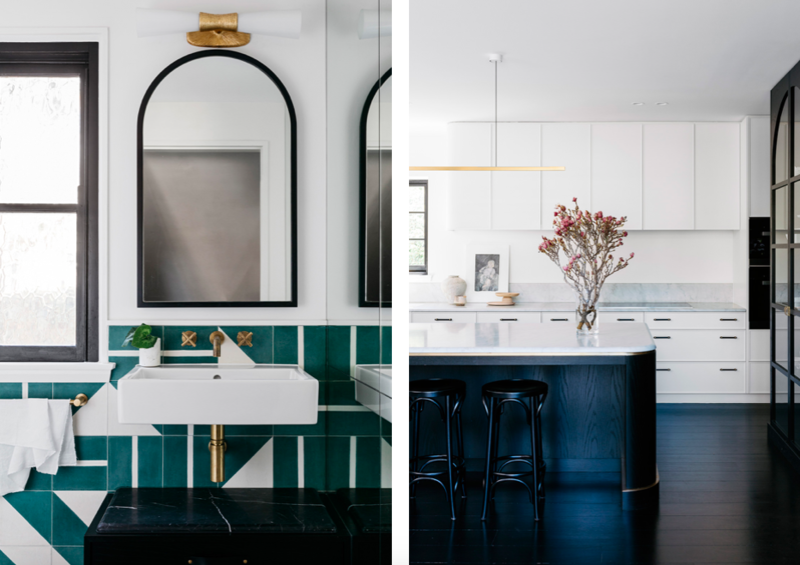 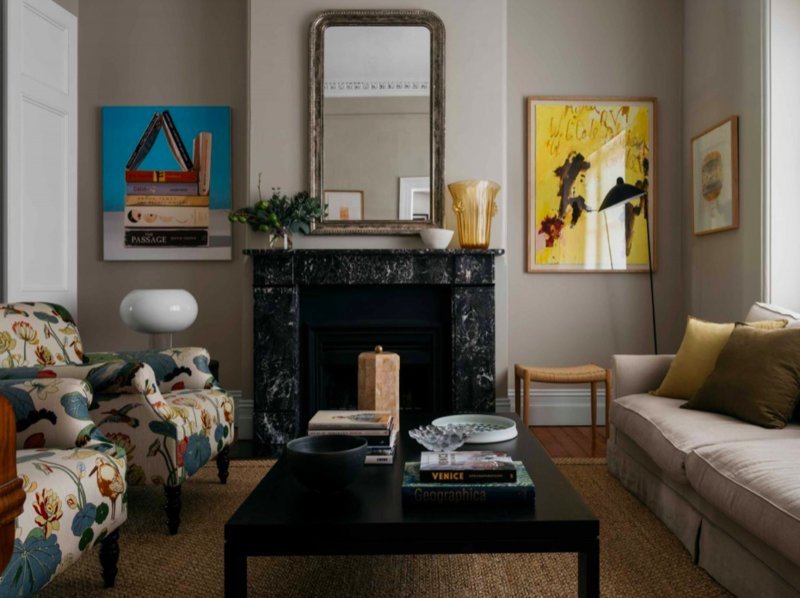 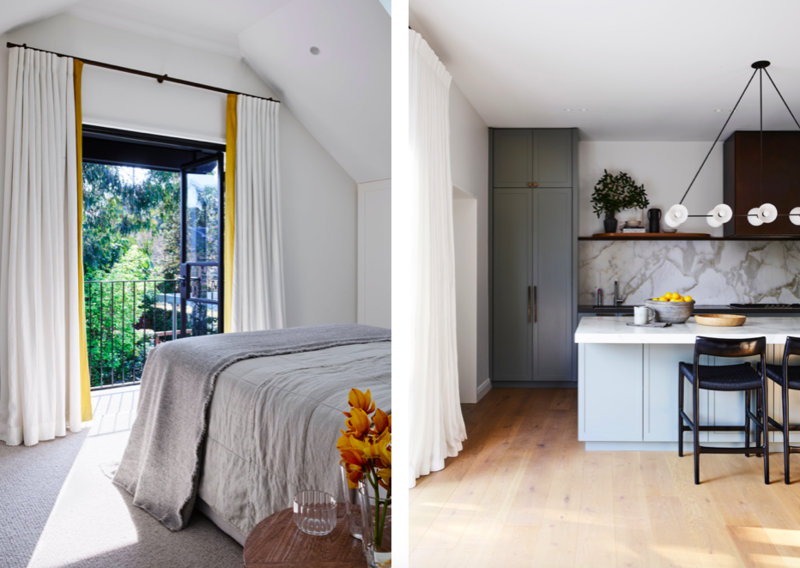 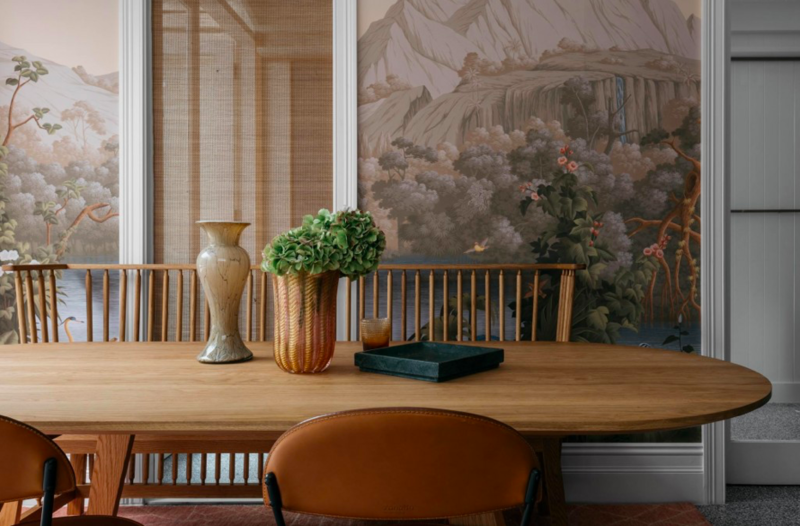 One of the things that have been shown in several places is this creative and smart home by interior designer and shop owner, Joanna Bagge. 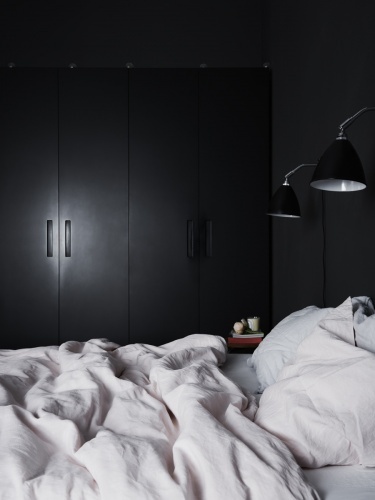 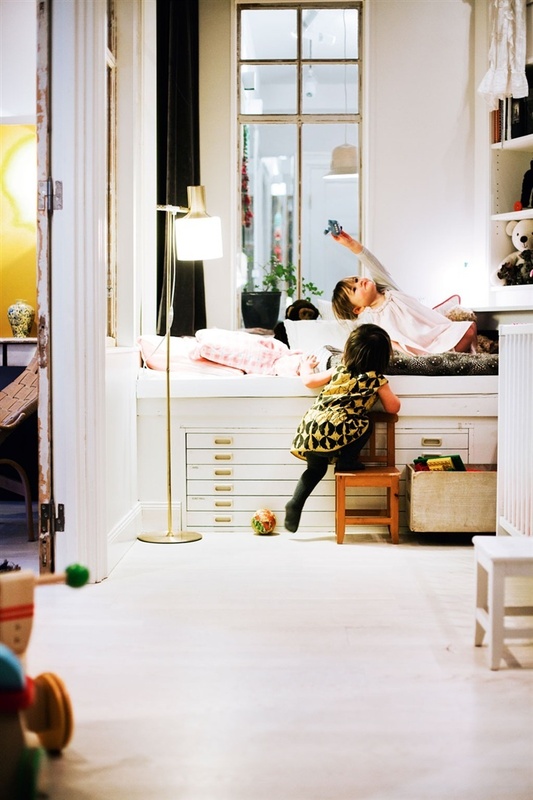 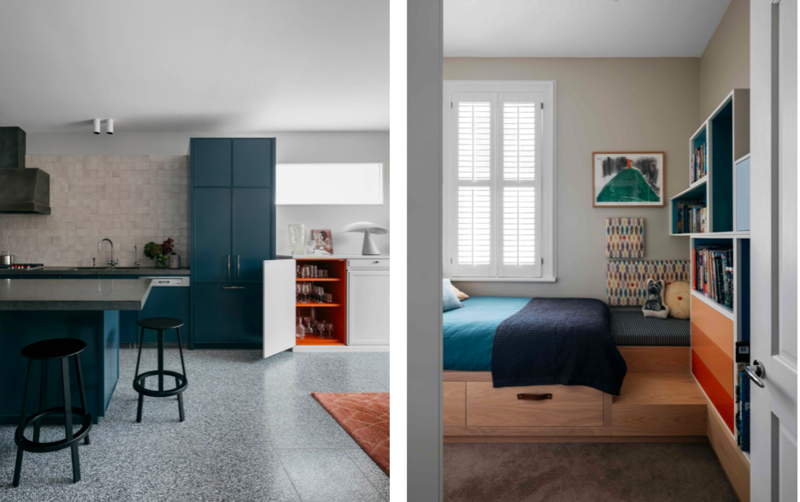 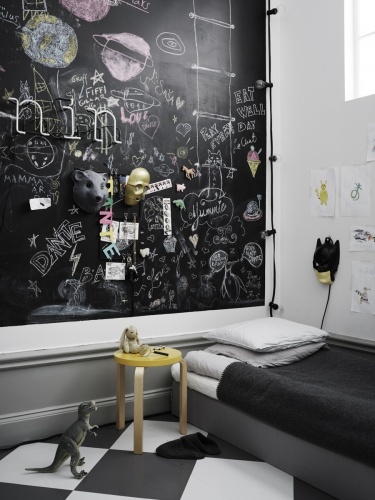 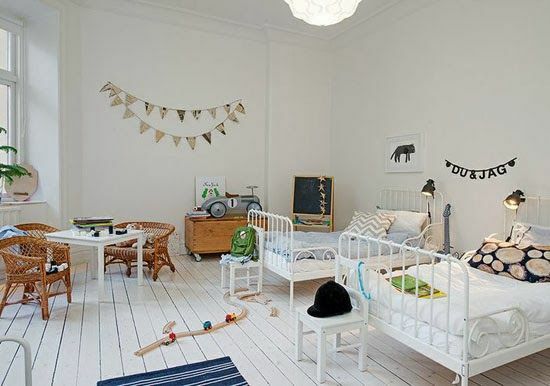 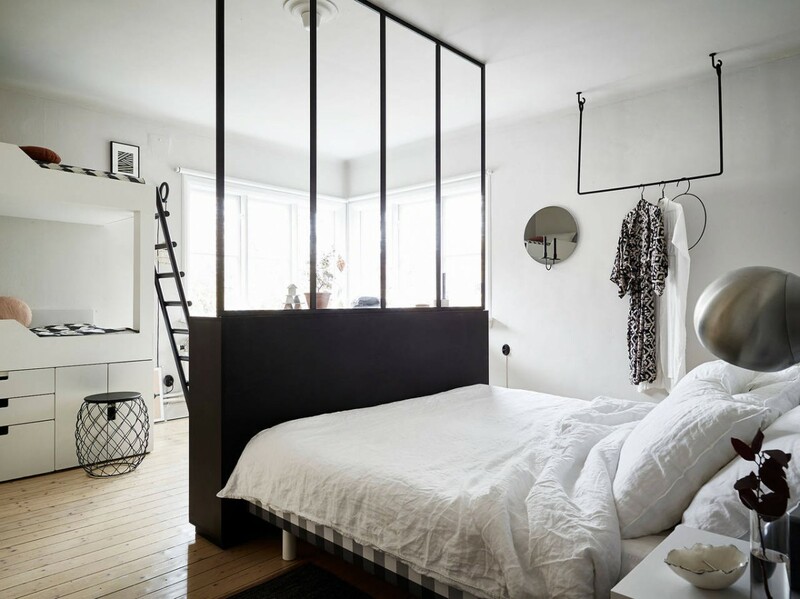 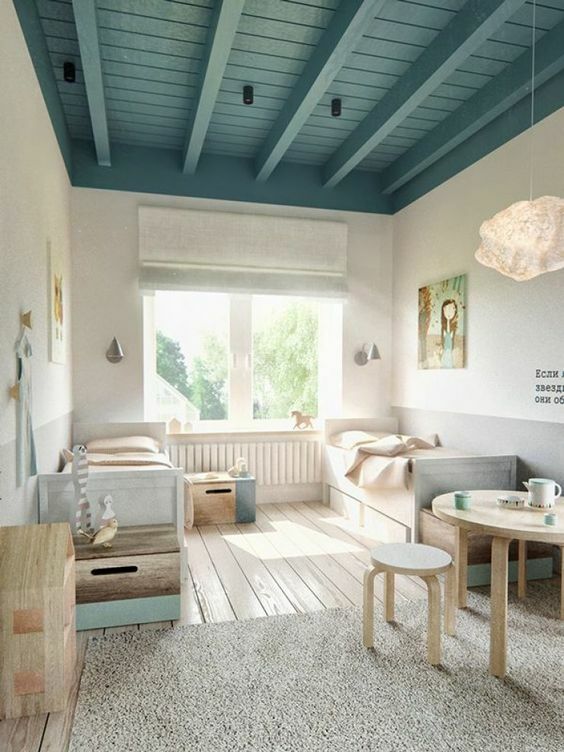 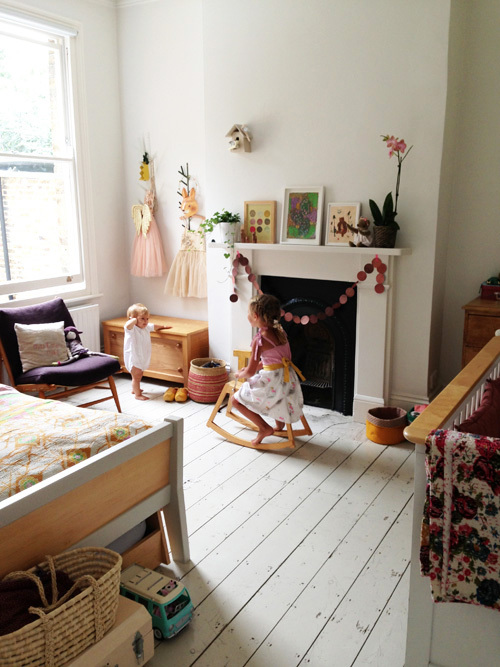 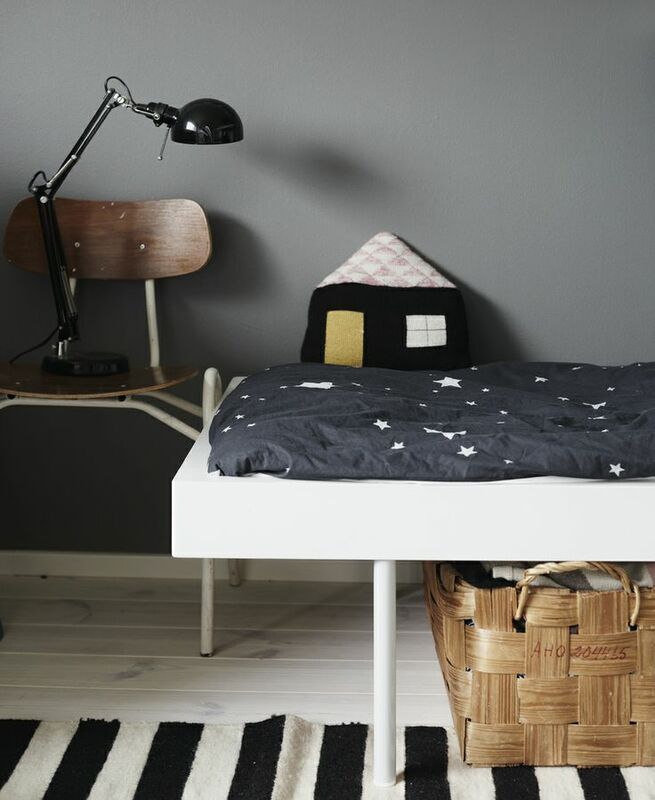 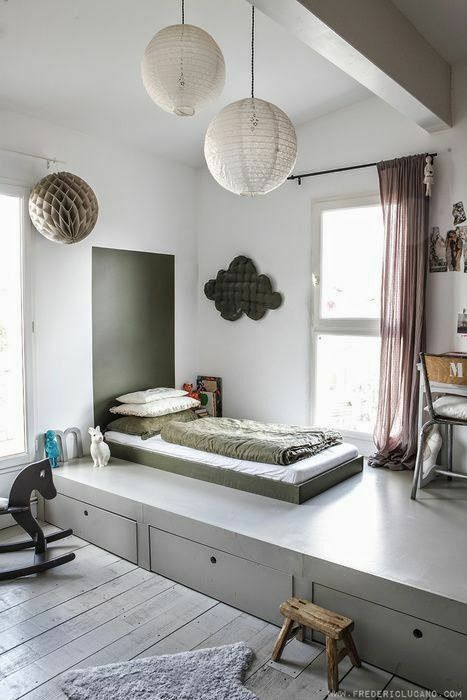 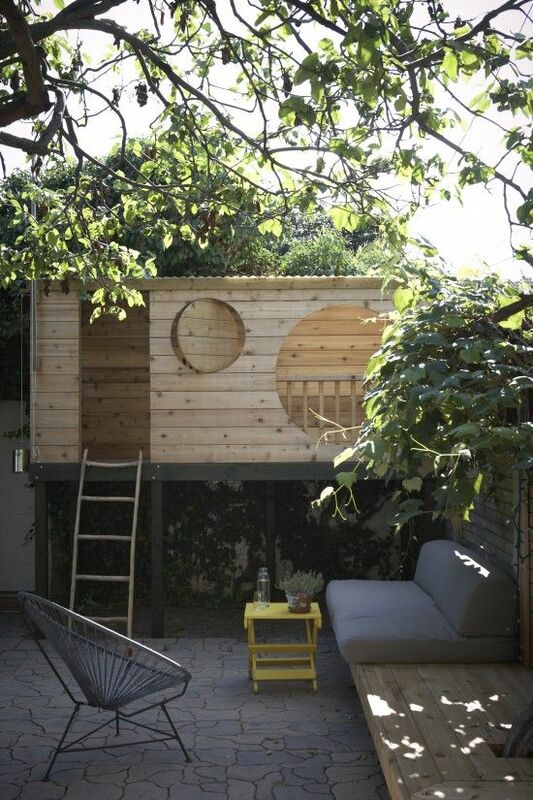 Especially like the bedroom divided by an industrial black window fronting the kid´s beds. 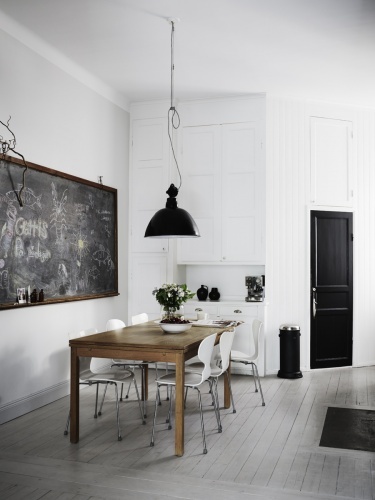 Also very nice to see some white metal instead of all the brass everywhere at the moment. 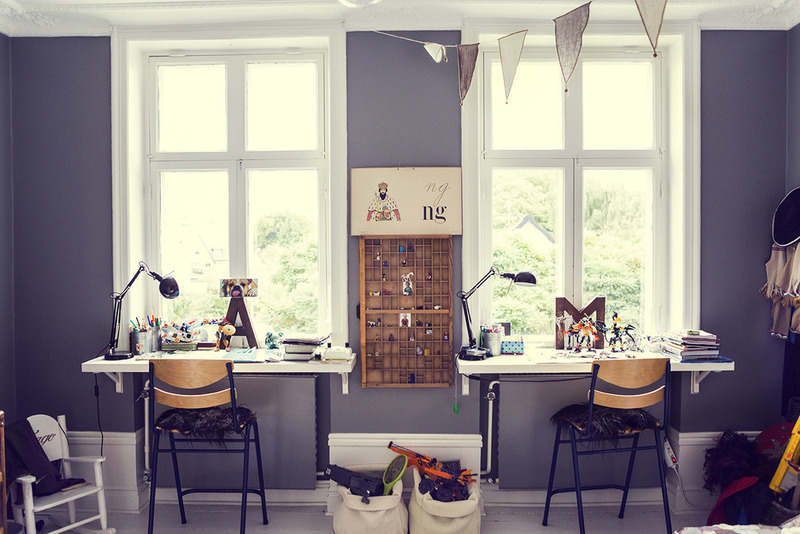 Via Tant Johanna with thanks. 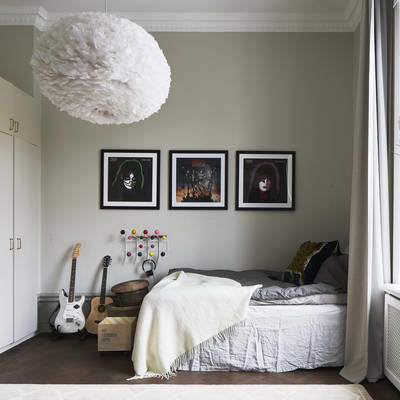 More pictures here, photo by Jonas Berg. 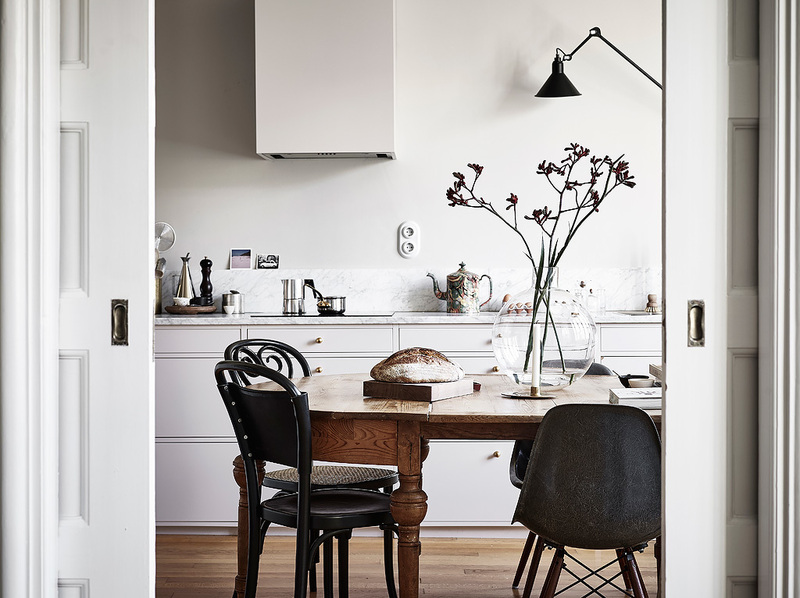 One house that many probably have picked up on right now is the house of model & stylist Malin Persson who used to live in Milan but now has moved back to the south of Sweden in an adorable house with furniture details to die for. 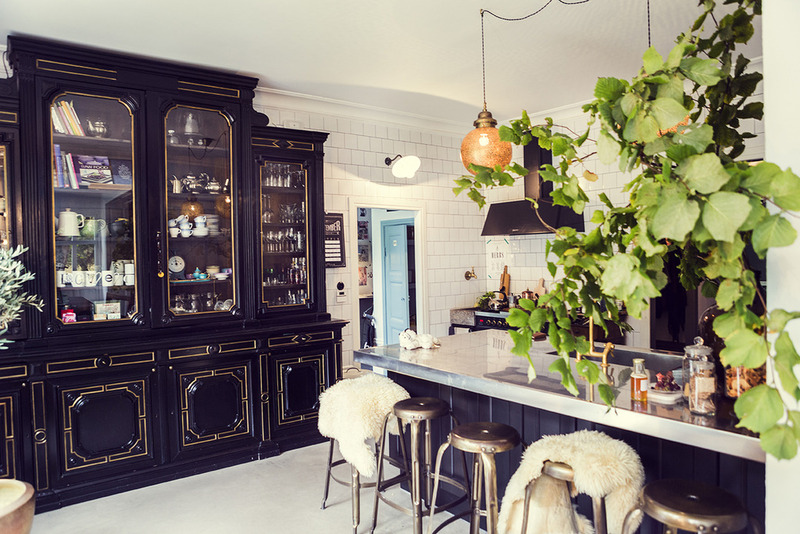 I just love the big cupboard in the kitchen, the bathroom & the cozy feeling it has to it. 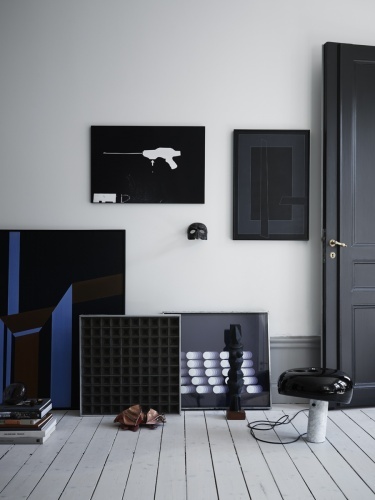 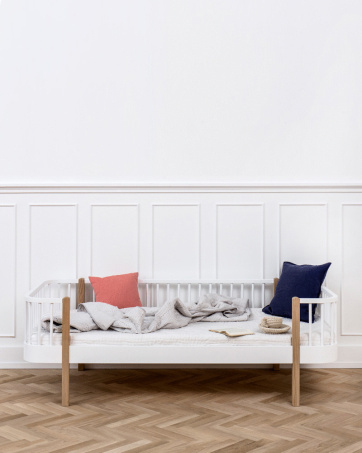 Currently featured in both Elle Decoration Sweden & here from the fairly new interesting online magazine The Way We Play. 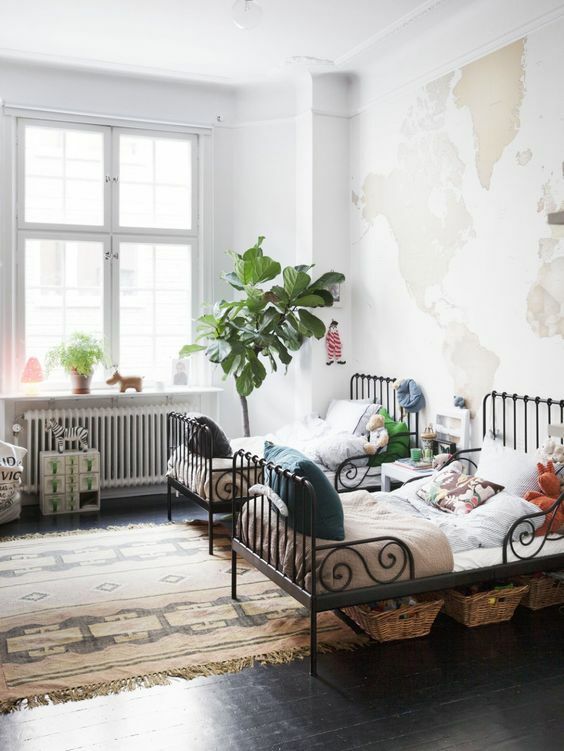 Also – don´t miss out on their visit to the amazing and very inspiring Hanna Wessman of Hanna´s Room. 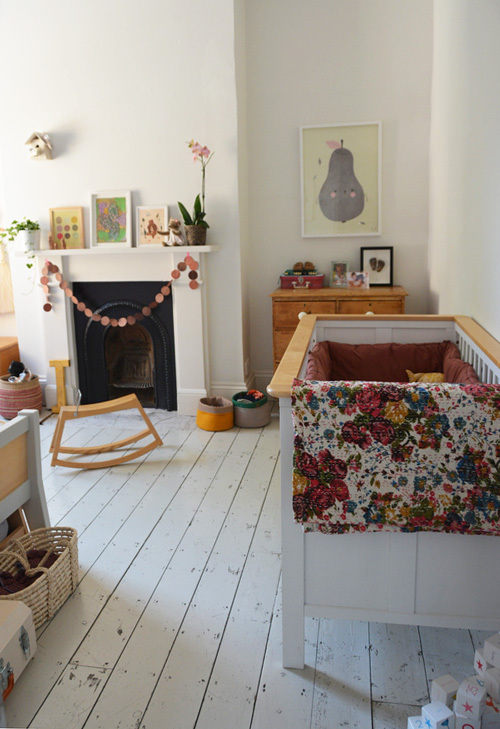 All pics from The Way We Play by photographer Linda Alvegren with thanks. 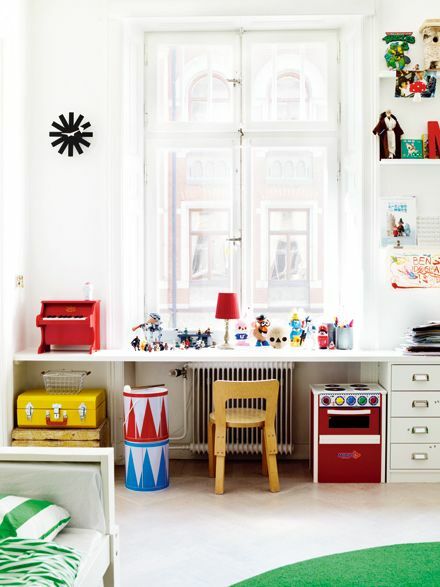 I´ve noticed that one thing you seem to fancy a lot (and that I will try to get better at showing more of) is kid´s rooms. 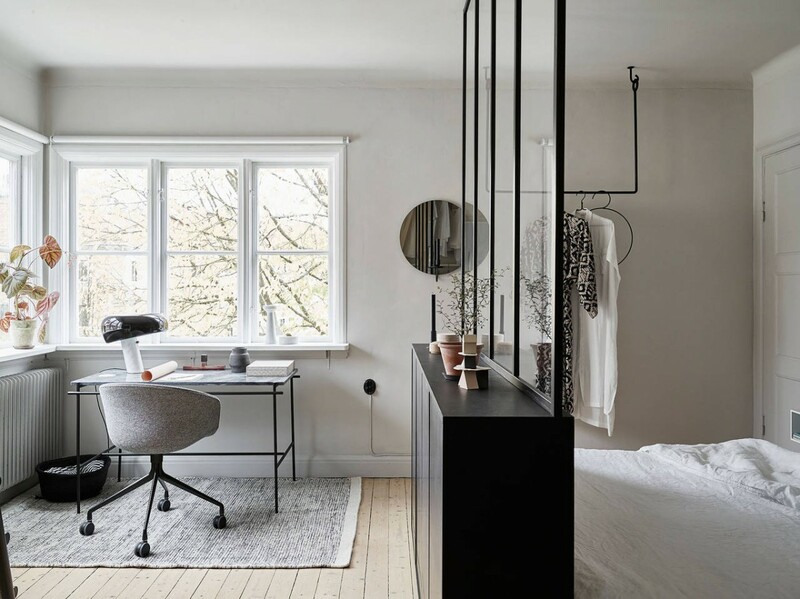 I really enjoy that too but sometimes it is hard to find inspirational features that are not too cute or so stylish it almost becomes silly. 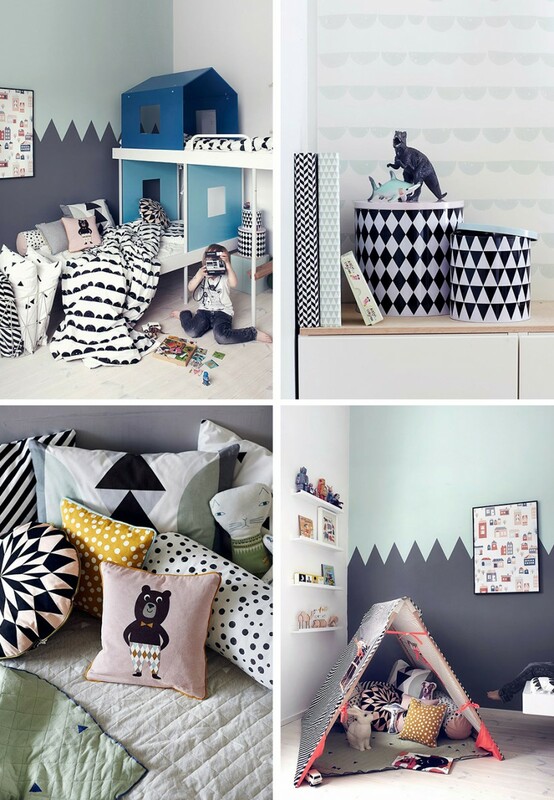 The amazing Milk Magazine is great for inspiration and just in case you haven´t discovered Designmom yet, there is some good stuff there as well (the two pics from there). 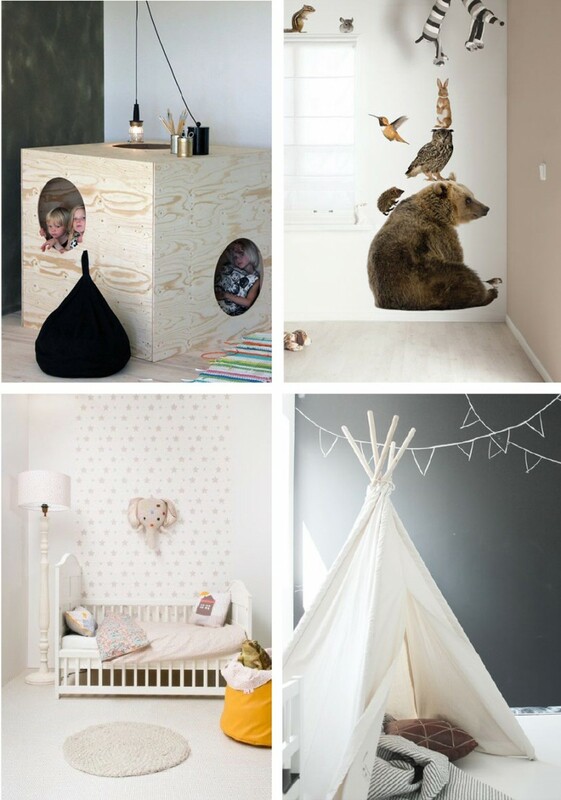 Go check it out if you like or visit my Pinterest album on the same topic.